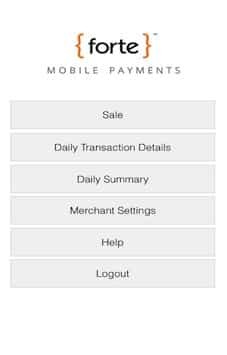 Simpalm has developed secured mobile payment processing app for Forte Payment System. 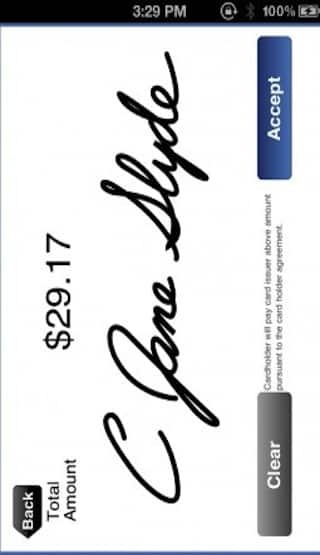 This app allows merchants to accept payments from their customers anywhere with the smartphone. 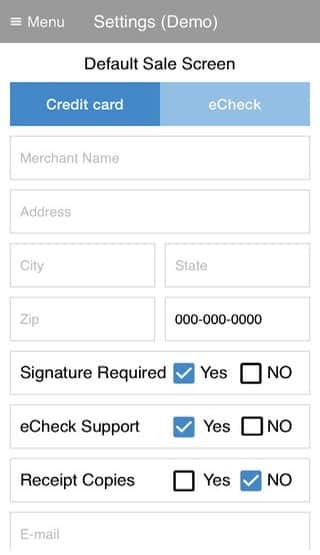 Forte Mobile Payment is available on both iOS and Android Mobile Apps so that anyone can efficiently make payments via Credit Card and Checks anywhere, anytime into a POS system. App allows to accept Credit Card and ACH payments securely. 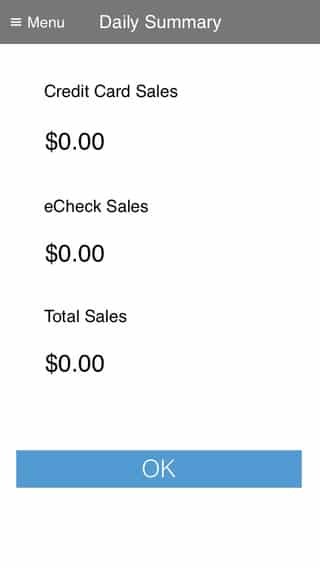 Customers can get receipts by email or SMS. User can easily access transaction detail for initiating voids and refunds. App has secure transactions capabilities and integrated with TDES encryptions. User can login with ID/password protected. Users can have optional convenience fee support. App has multiple pricing options to choose from based on customer needs. 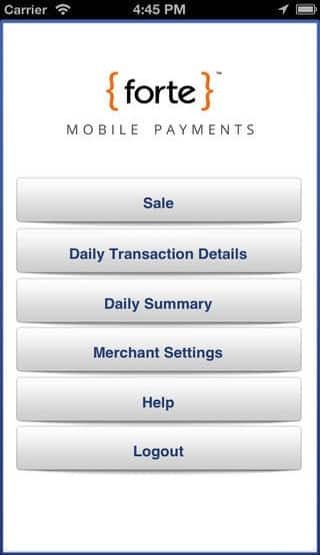 We had to integrate external card readers to process credit card payments in Forte Mobile Payments. It was not decided to go with which particular manufacturer for Card Reader. We did lots of market research and worked with client to choose the appropriate card reader manufacturer. We have integrated professional-grade MagTek® iDynamo reader that accept payment in a single swipe. We had to make apps PCI compliant back in 2011 when not much guidelines were available on how to make Apps PCI compliant. We followed the standard guidelines, implemented TDES encryption and made app PCI compliant. 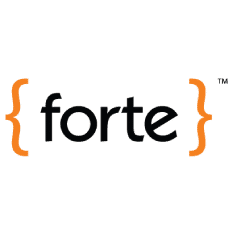 Forte has Payment Gateway, Credit Card Payment Processing, Card Swiping, and Digital Signature Processing Capabilities.